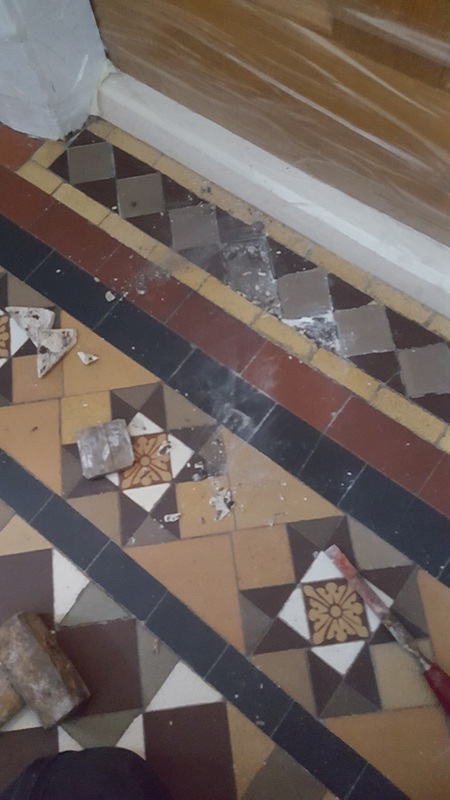 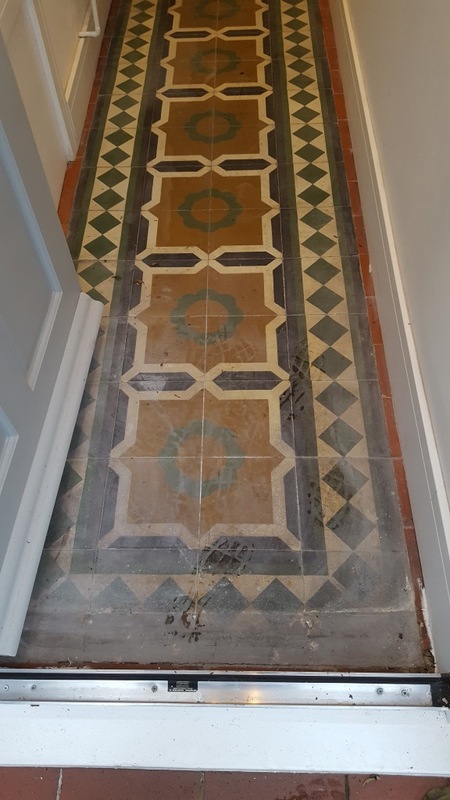 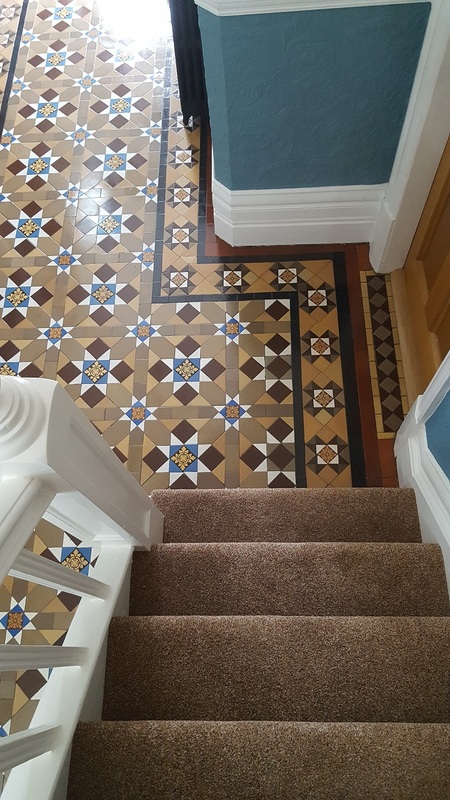 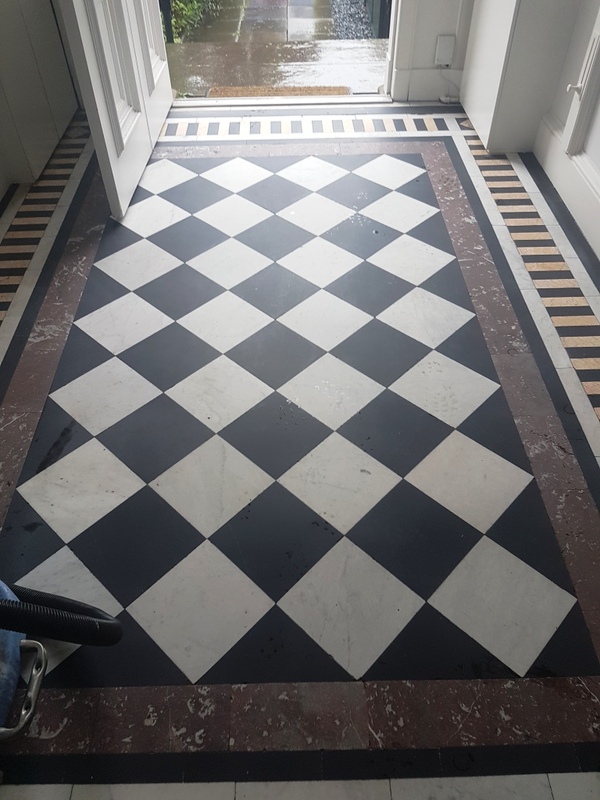 Impressed with the details of a similar floor published on our website the owner of this Victorian tiled hallway floor at a house in the village of Grappenhall asked if we could pay her a visit. 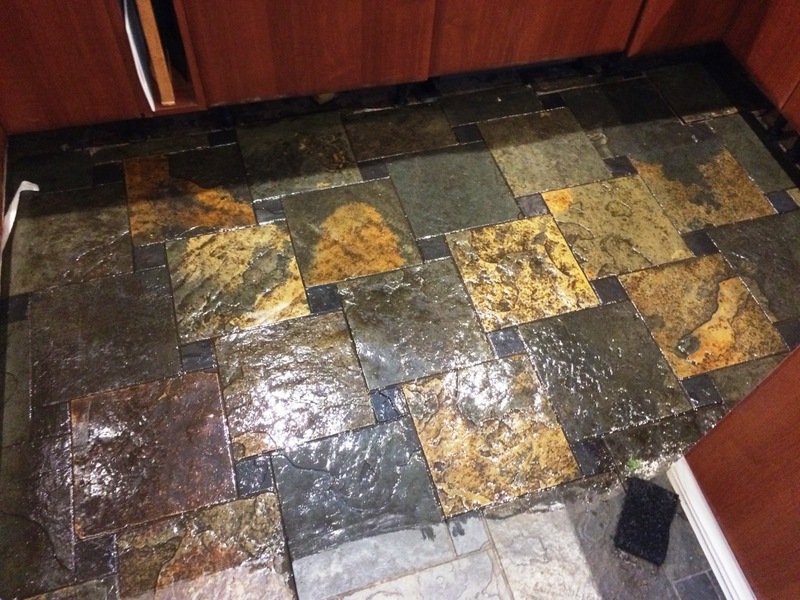 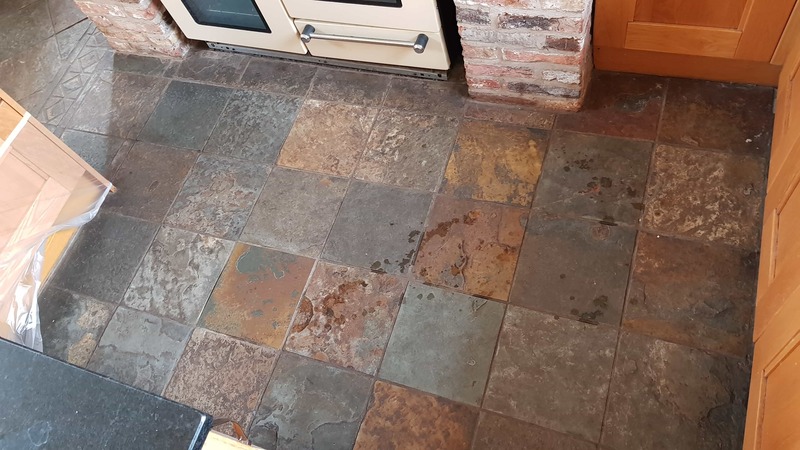 The floor was in relatively good physical condition, although there were a few tiles that needed replacing and really just needed cleaning and resealing however I thought it would be worth a mention on my blog due to it being so unusual. 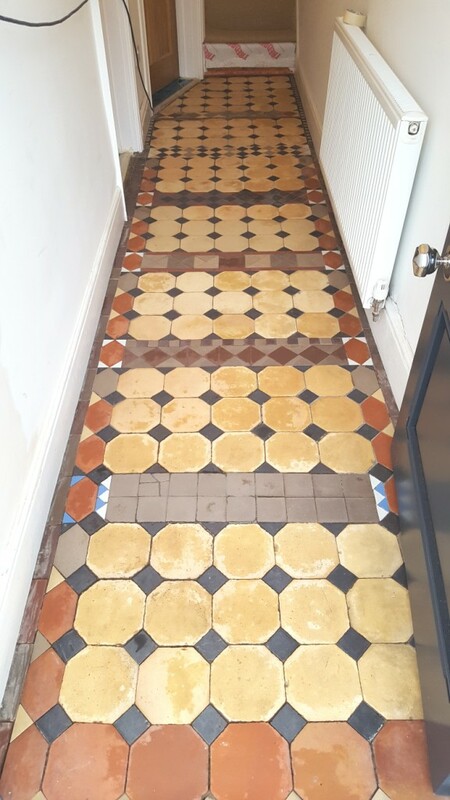 There seamed no set pattern to the tiles and it was as if they had some tiles left over and just laid them as they came. 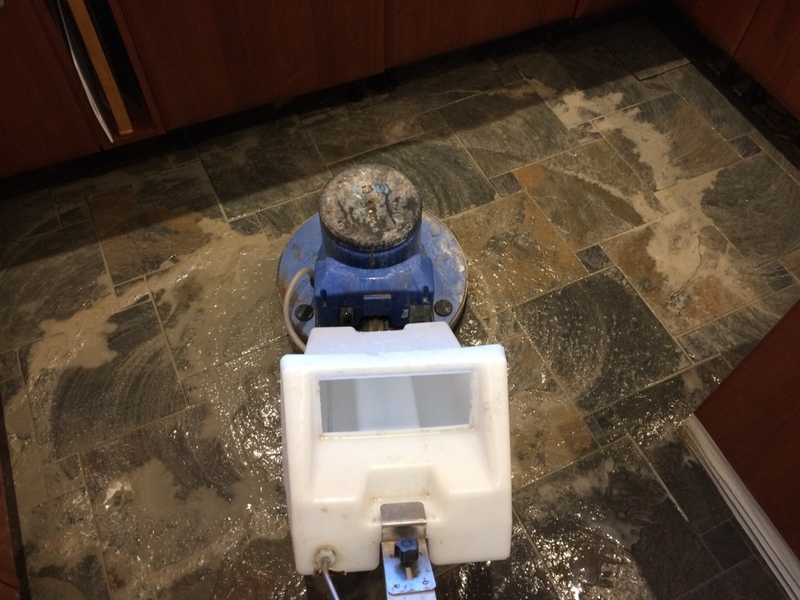 We returned next morning and tested for damp with a damp meter to make sure the floor was ready to seal. 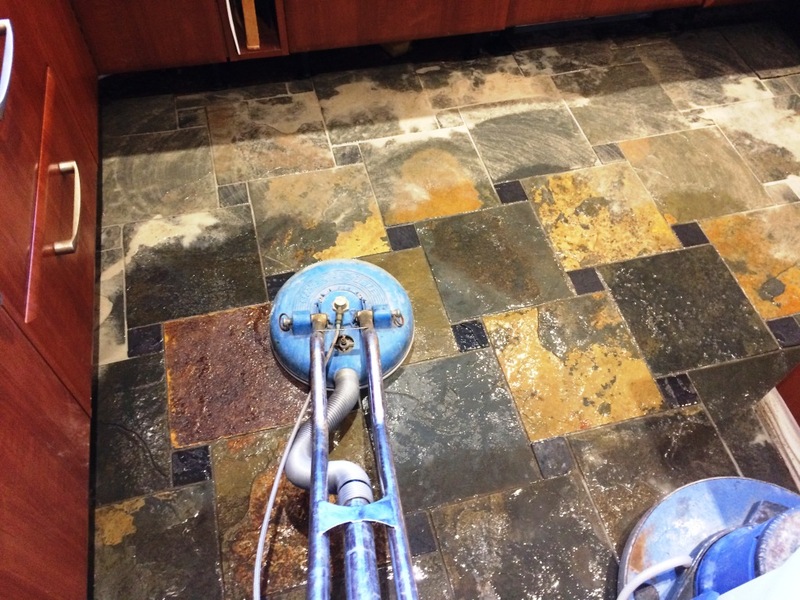 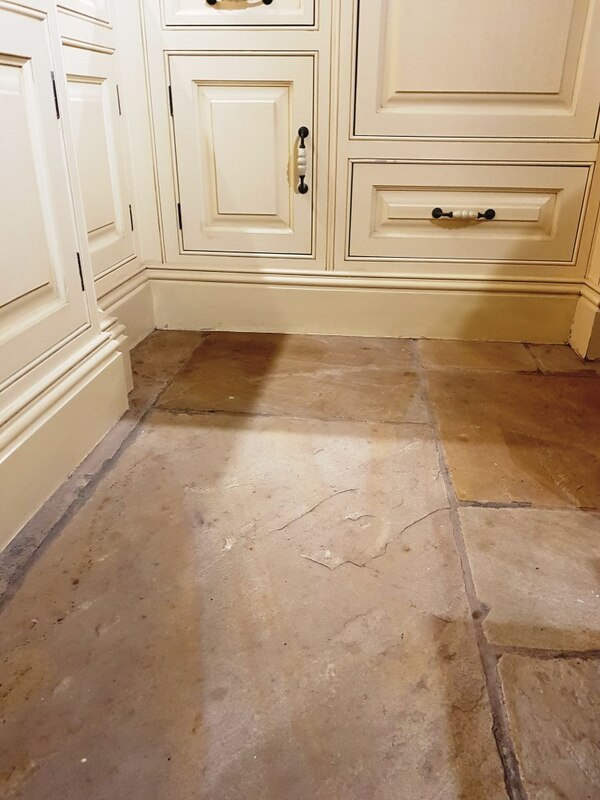 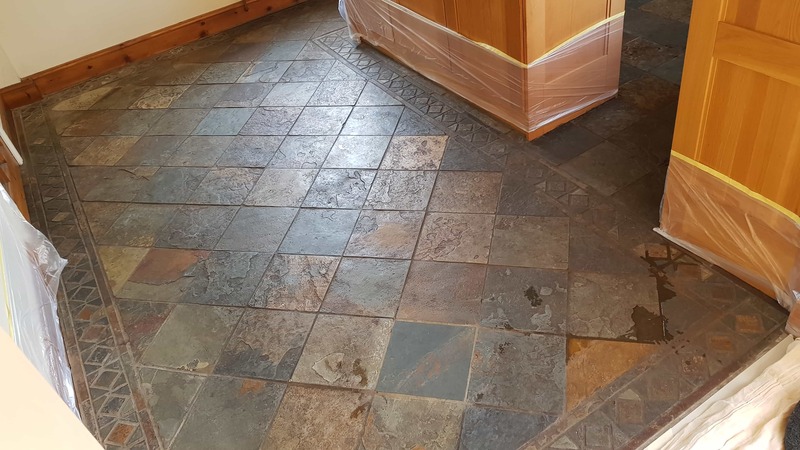 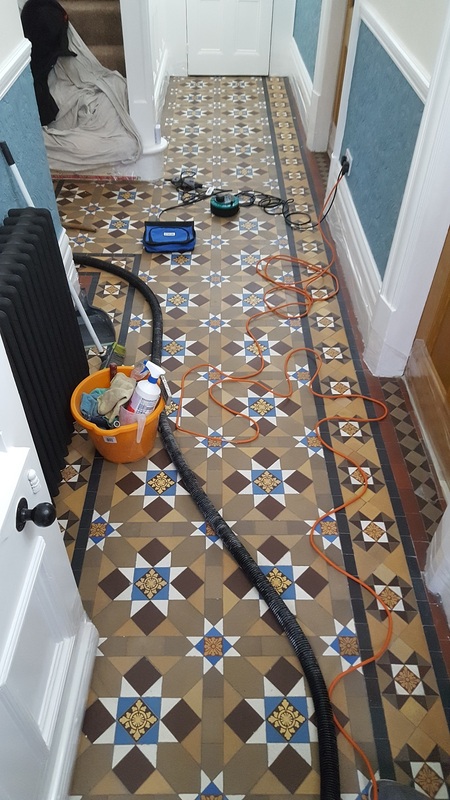 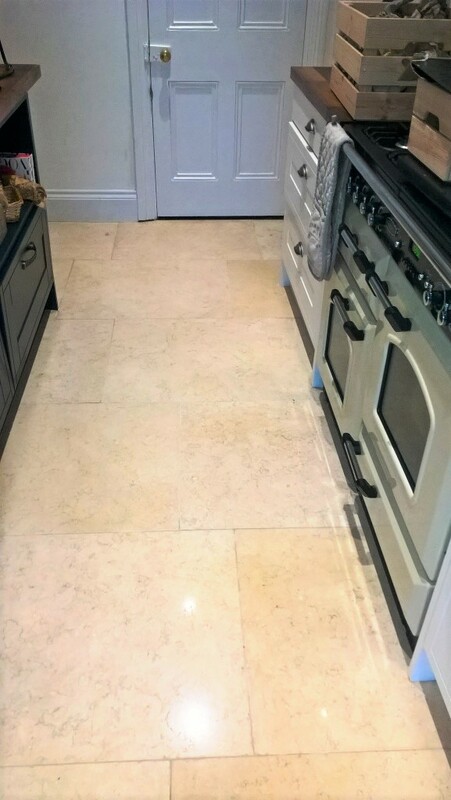 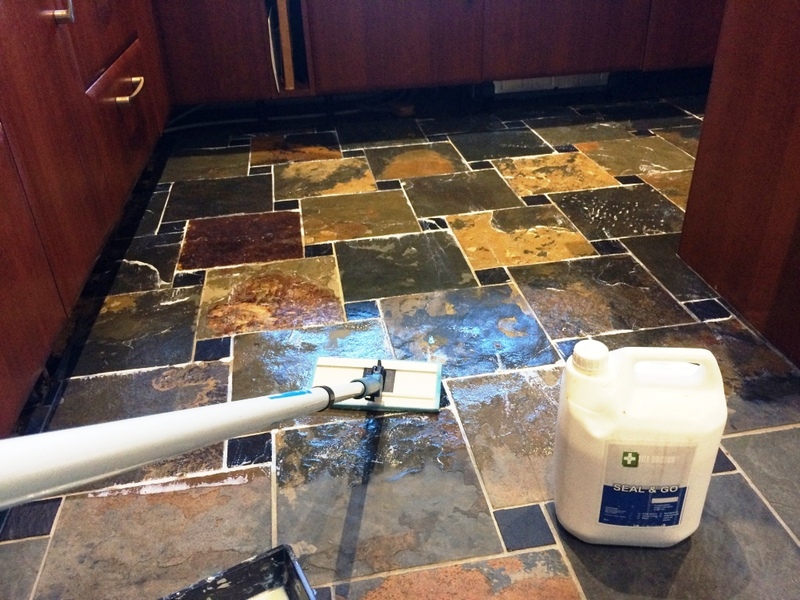 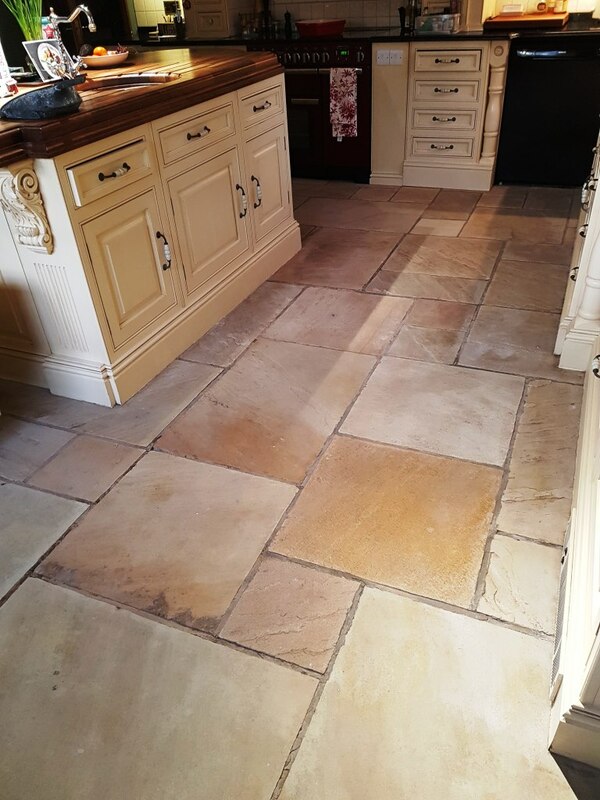 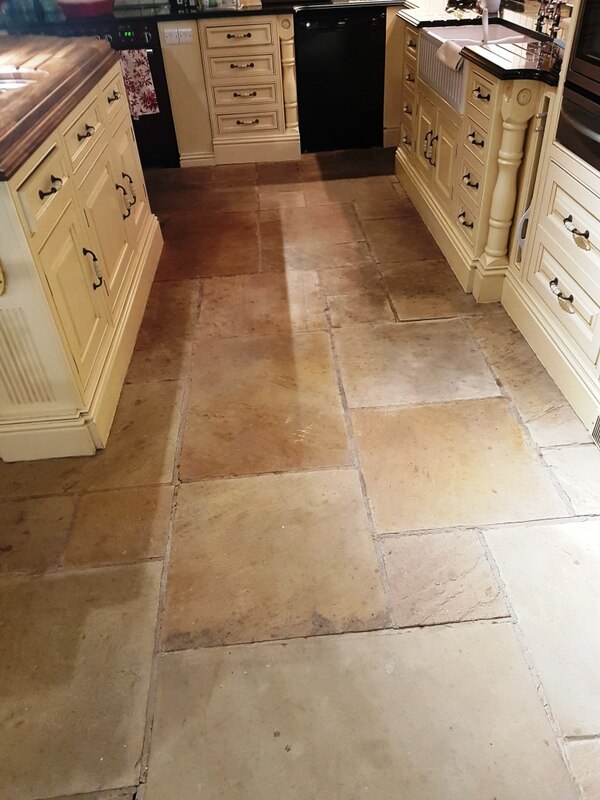 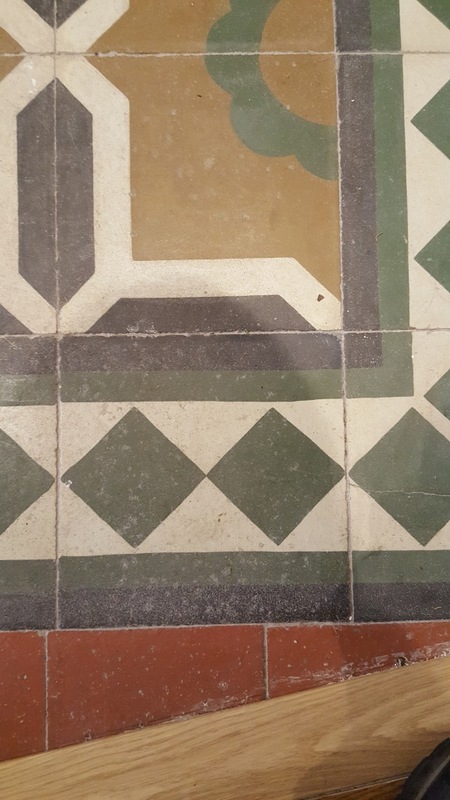 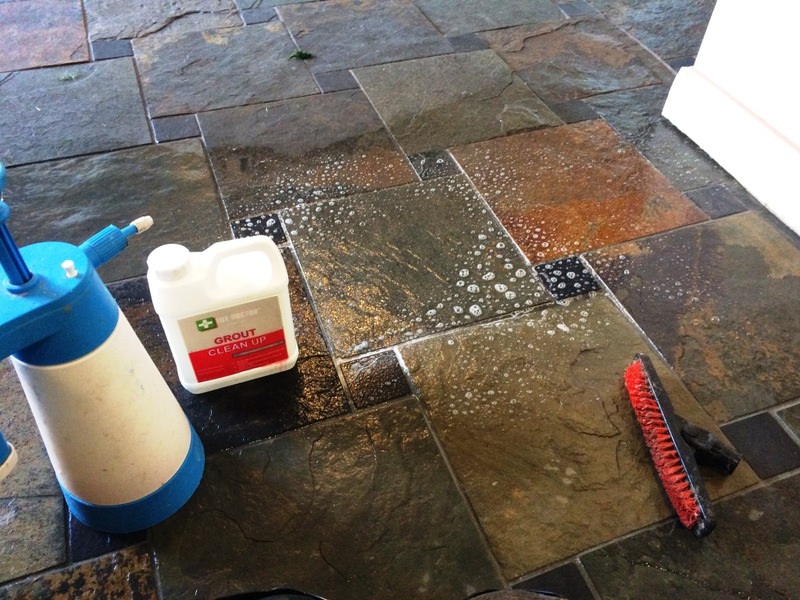 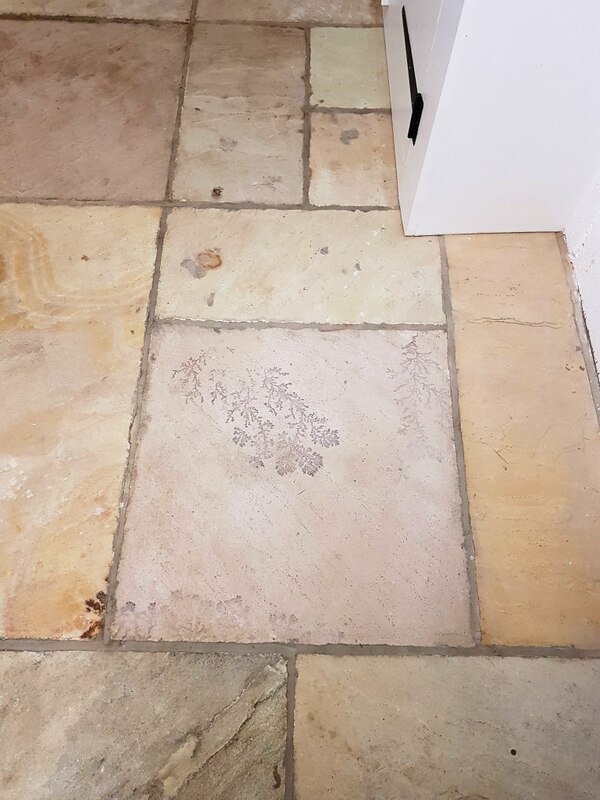 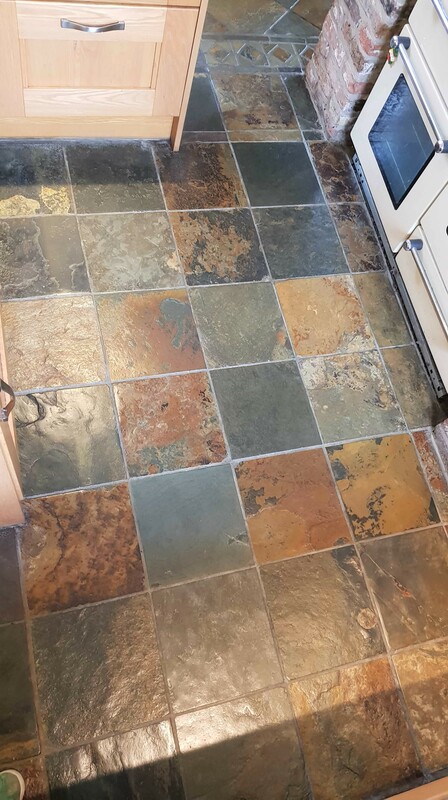 Everything was fine so we proceeded to seal the Victorian tiles with a single coat of Tile Doctor Colour Grow to enhance the colour of the floor before applying a further six coats of Seal and Go which is ideal for these type of tile. 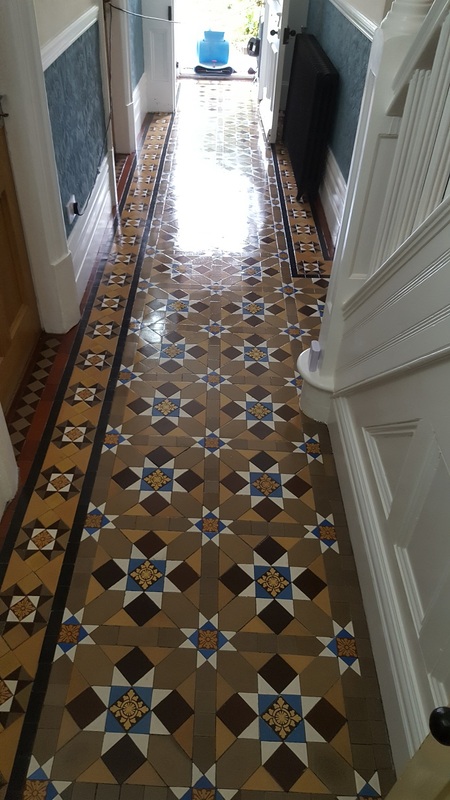 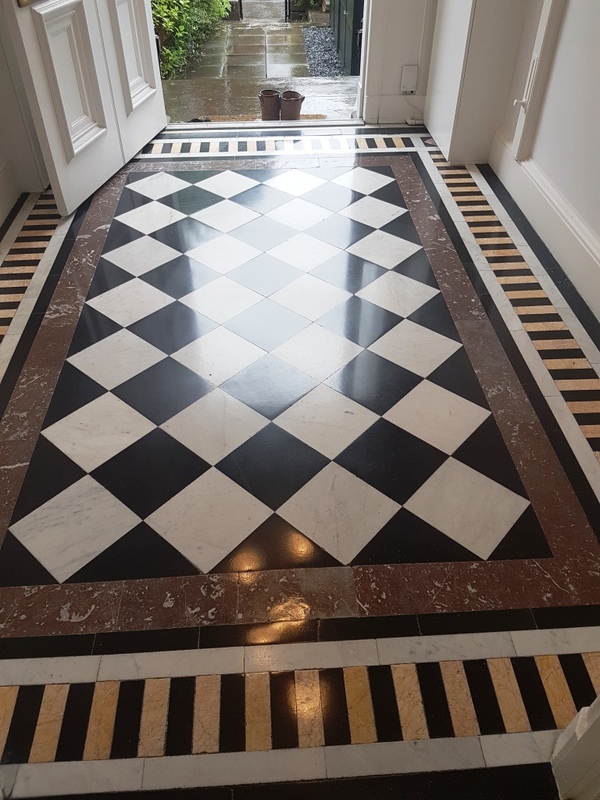 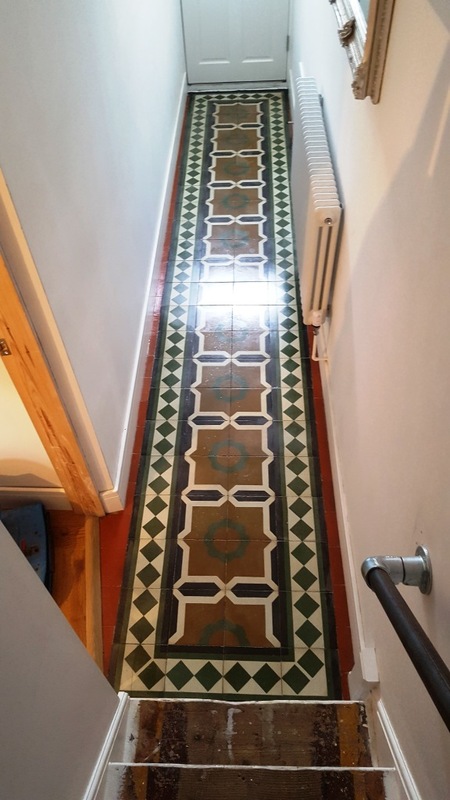 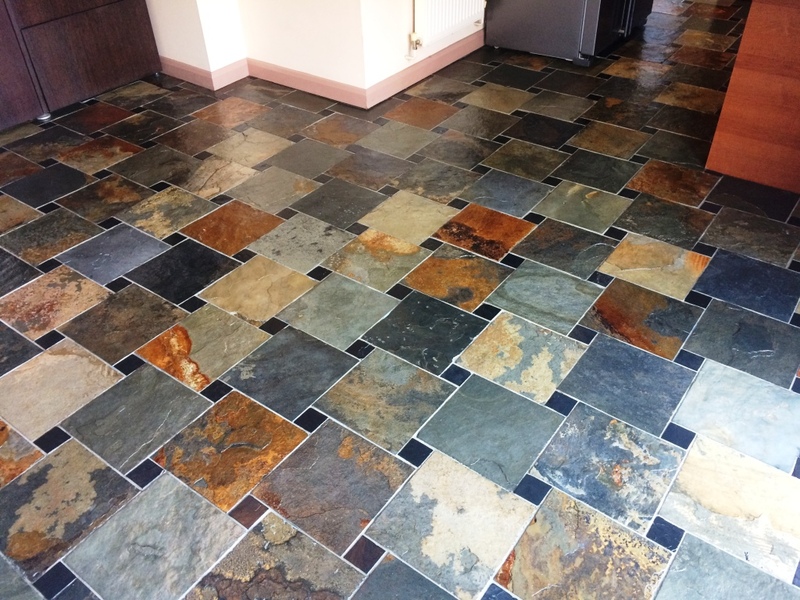 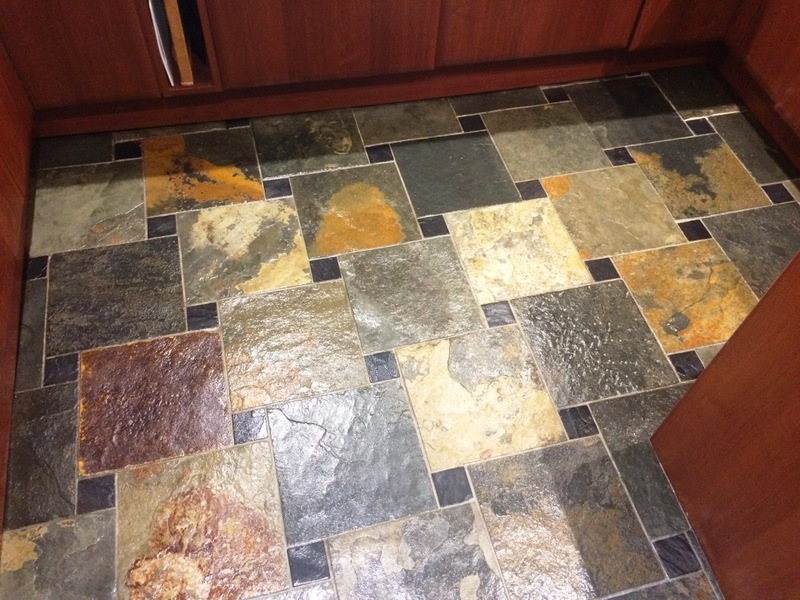 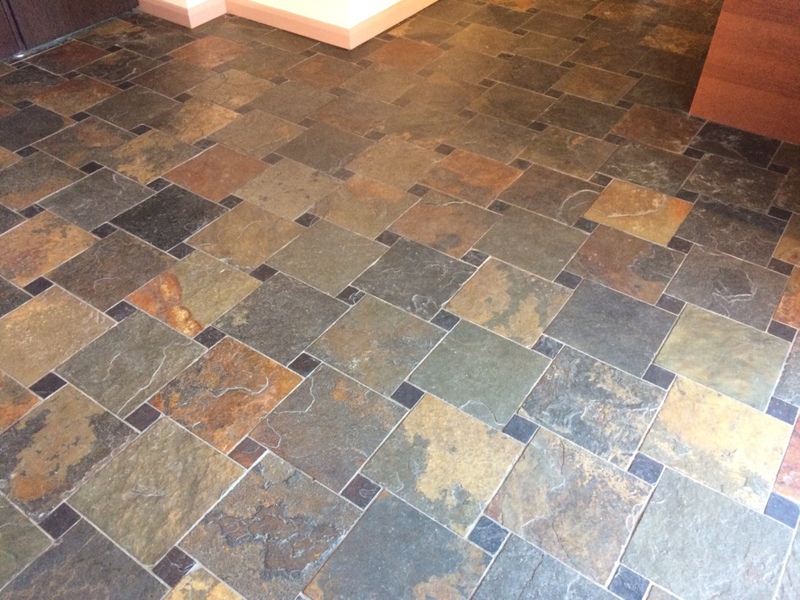 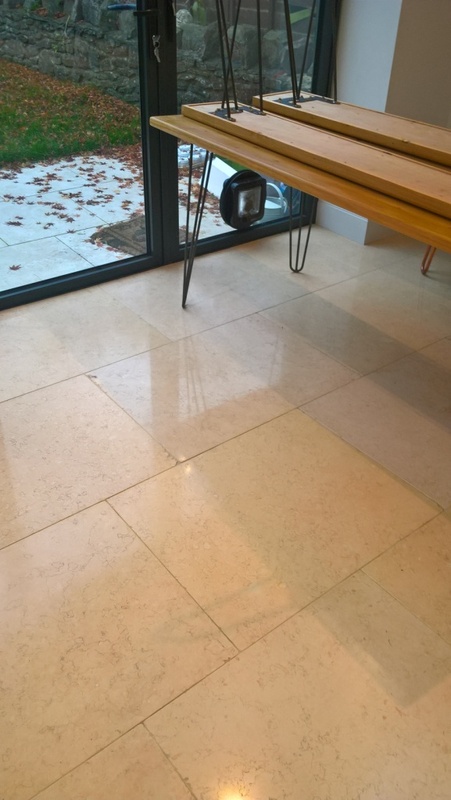 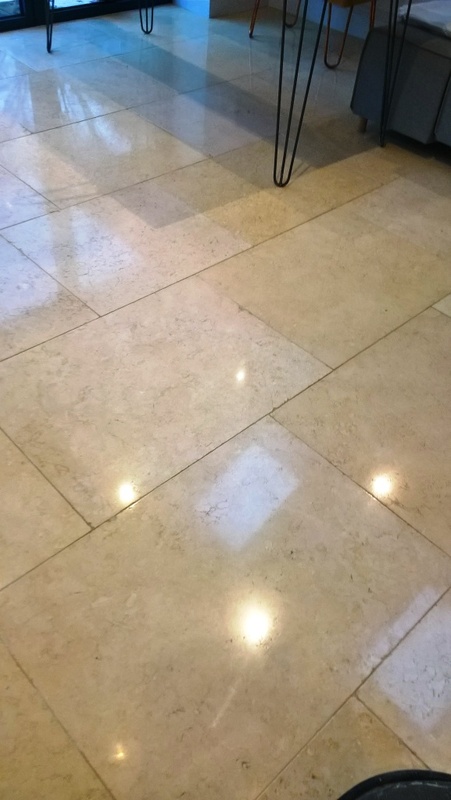 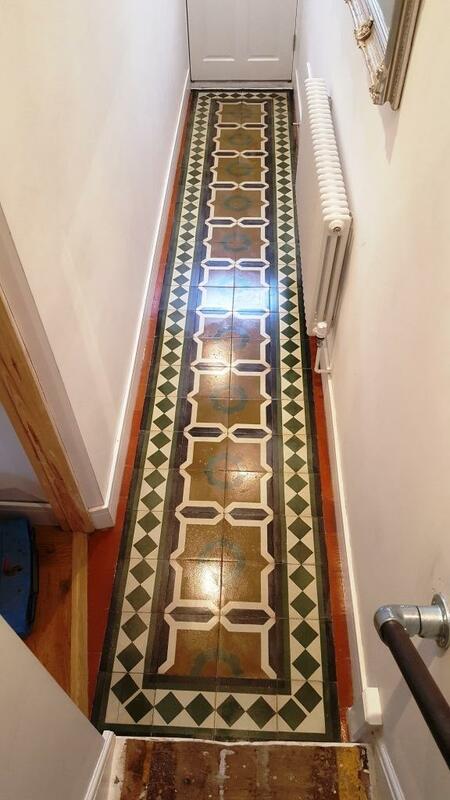 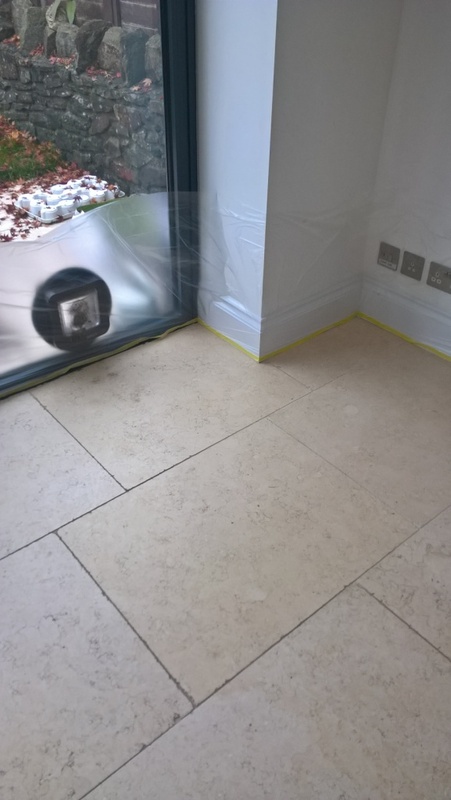 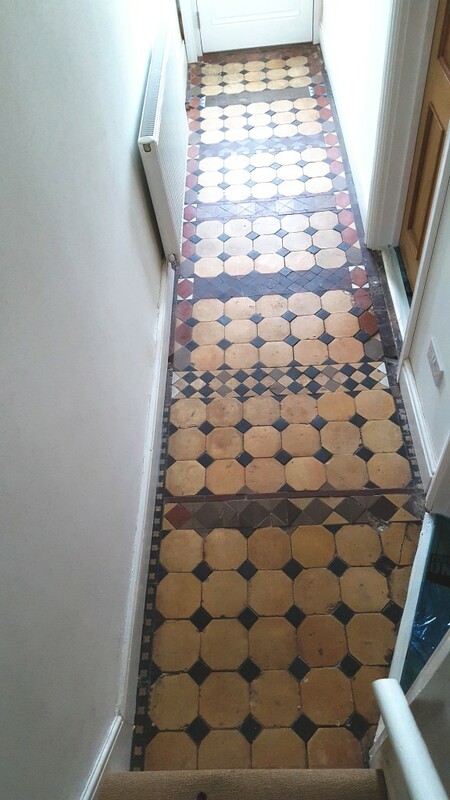 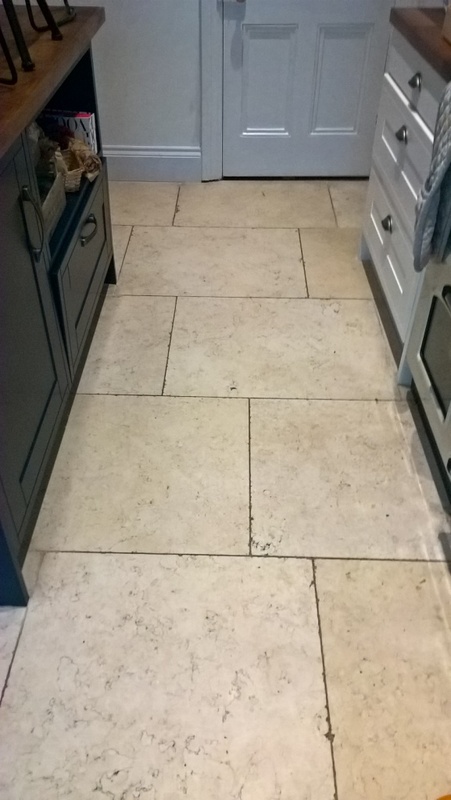 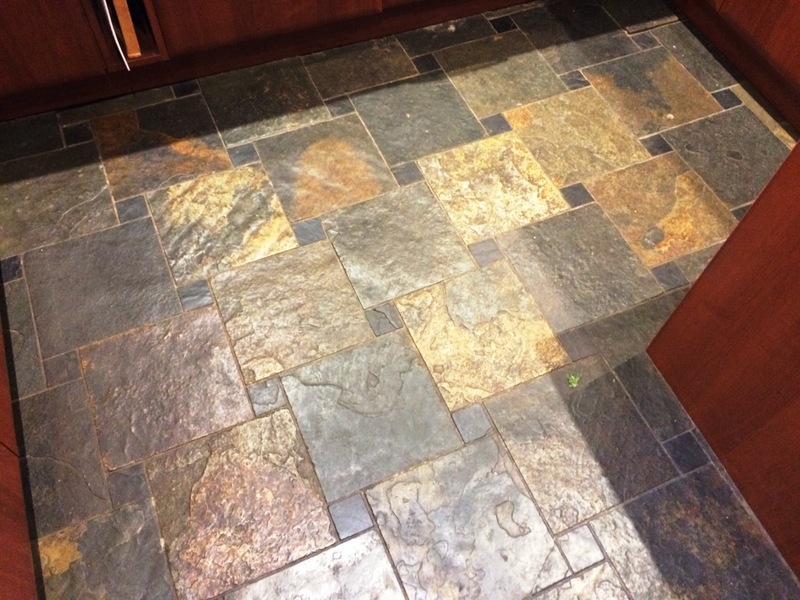 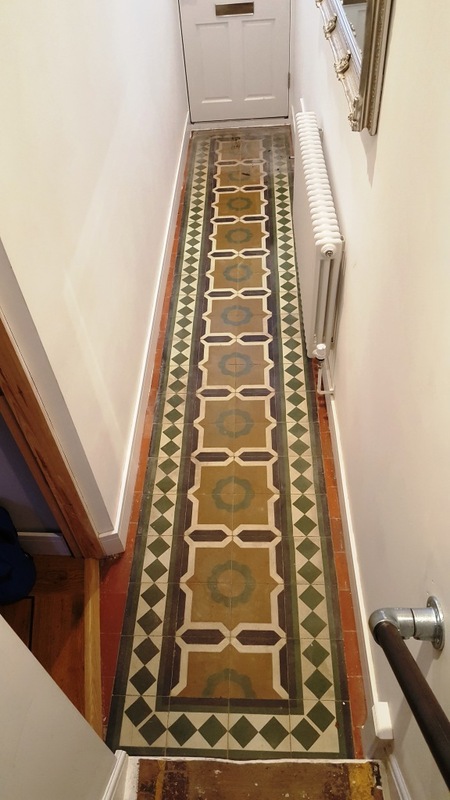 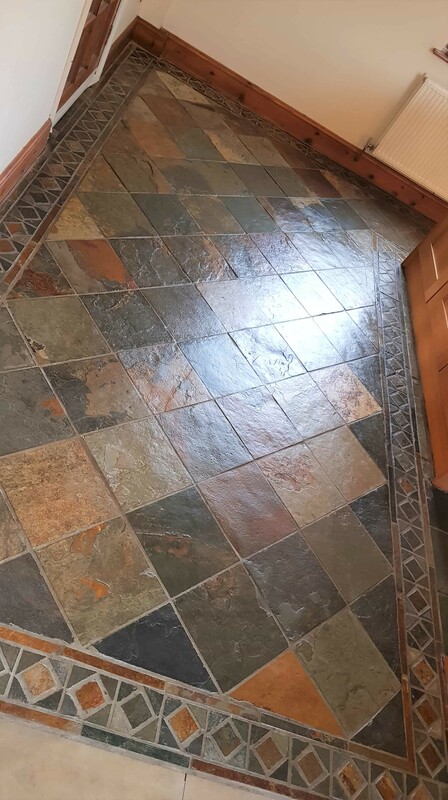 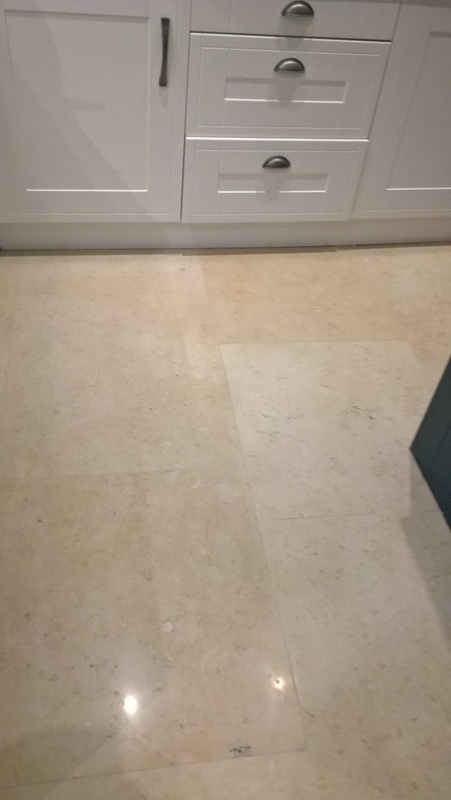 The customer was made up with the result we had made to her hallway, I only wish I had managed to take better pictures of the floor so you could appreciate it as much as she did.